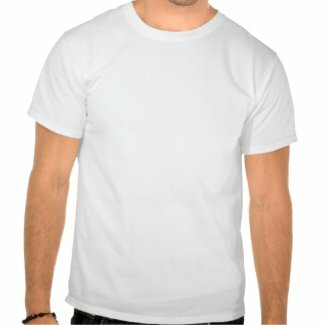 We actually made two different versions of the same design here. 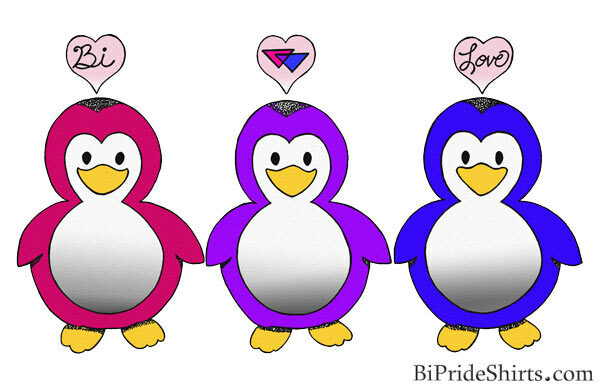 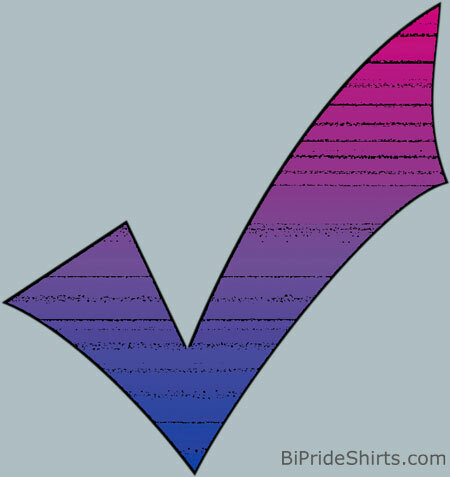 First we have the Bi Love Heart featuring the word “LOVE” inside a heart done up in bi pride colors. 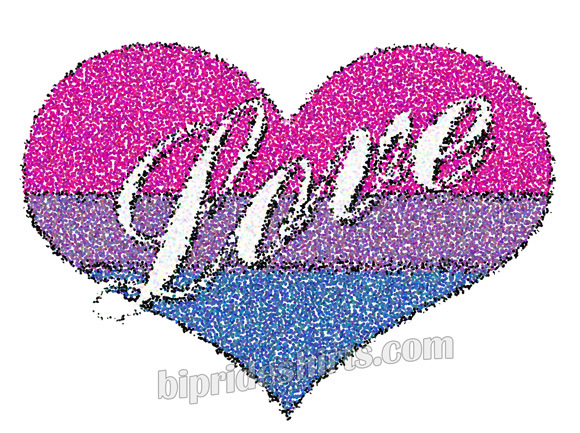 Then we have this speckled version of the Bi Love Heart done with lots of little dots. 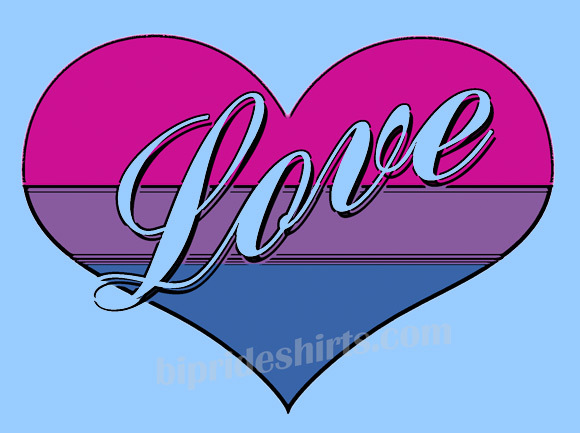 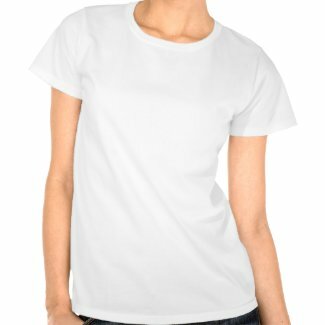 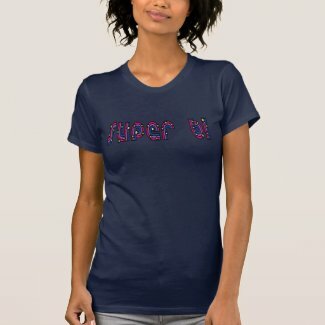 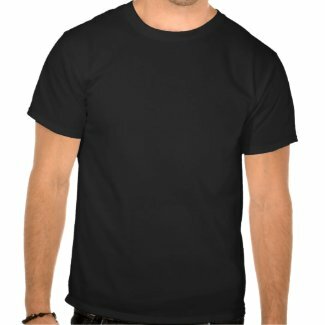 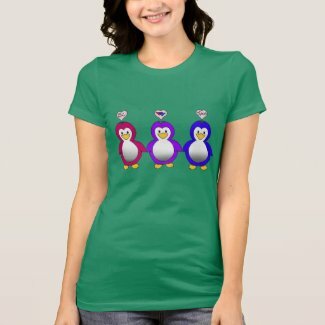 We here at BiPrideShirts.com are once again in disagreement over which one is the coolest of the two designs, but since everyone has different tastes I guess that doesn’t matter. 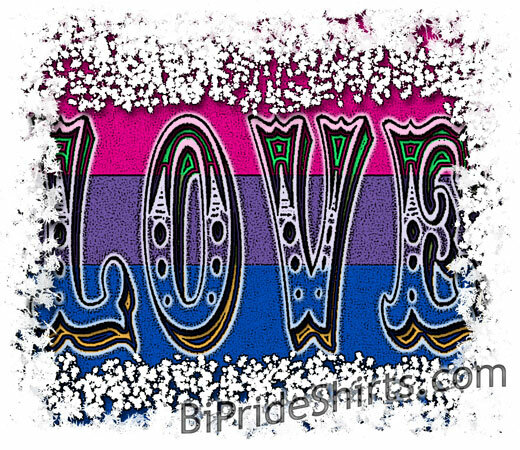 Show your pride, and spread the love. 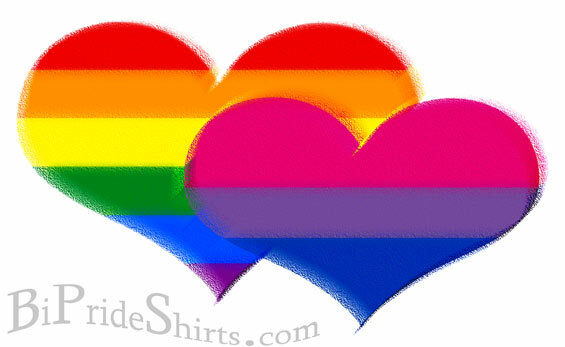 Lest we forget… Here is a direct link to the men’s cut version T Shirt.